Orange County's Best Cigar Lounge! Join us at the new Tobacco Barn cigar lounge to find the ultimate in luxury surroundings to enjoy your cigars. 14' wide projection TV system for movies and events. an open invitation to all events (including the ability to bring up to 5 friends with you). 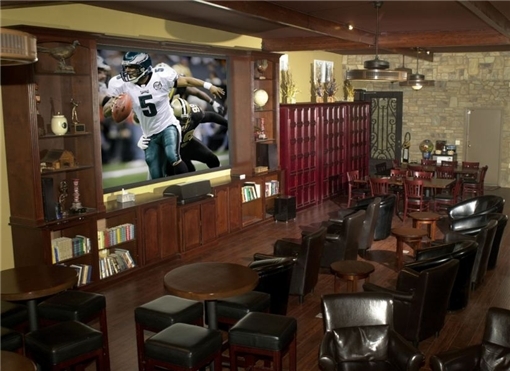 Every guy wishes he had a swanky man cave where he can enjoy the perfect stogie. If you’re buying a gift for someone with a Y chromosome, this membership is a guaranteed bull's eye. Interested in joining the fun? Drop by and sign up for your membership today!